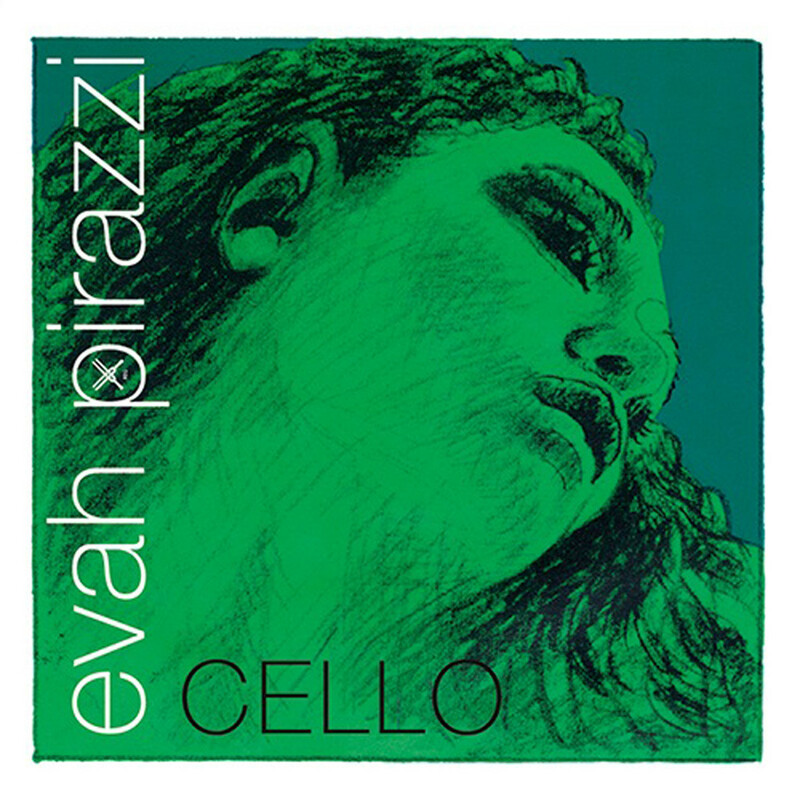 The Pirastro Evah Pirazzi 332220 Cello D String has a dynamic response and comfortable playability. The high tensile steel core has a bright, rich width of tone that provides soloists with a smooth sound. The medium gauge has a strong core tone with a versatile brilliance. The high quality chrome winding adds brightness and tuning stability to keep the D string at optimum playability all the time. This string has a ball end, and is designed to fit full size cellos.